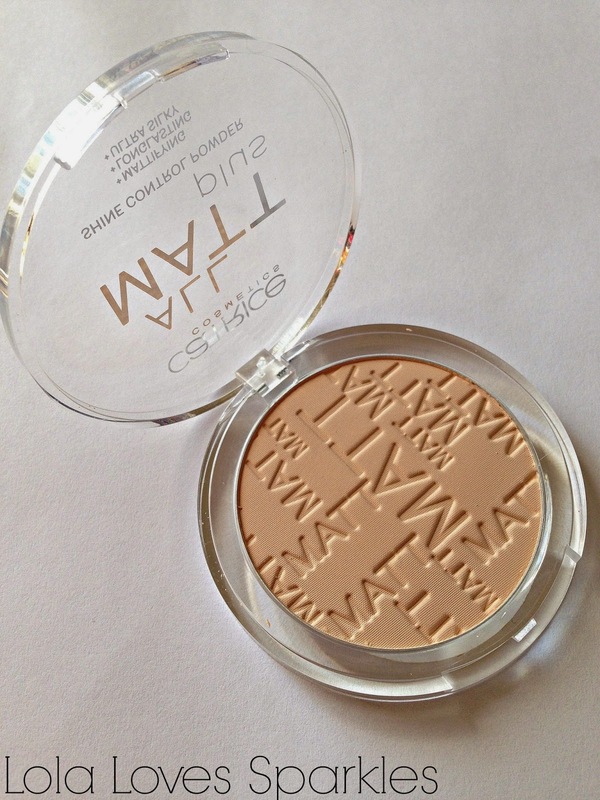 I was totally bummed when I was told that the Catrice Waterproof Prime & Fine Powder was discontinued [and now they have it back in stock - go figure!] 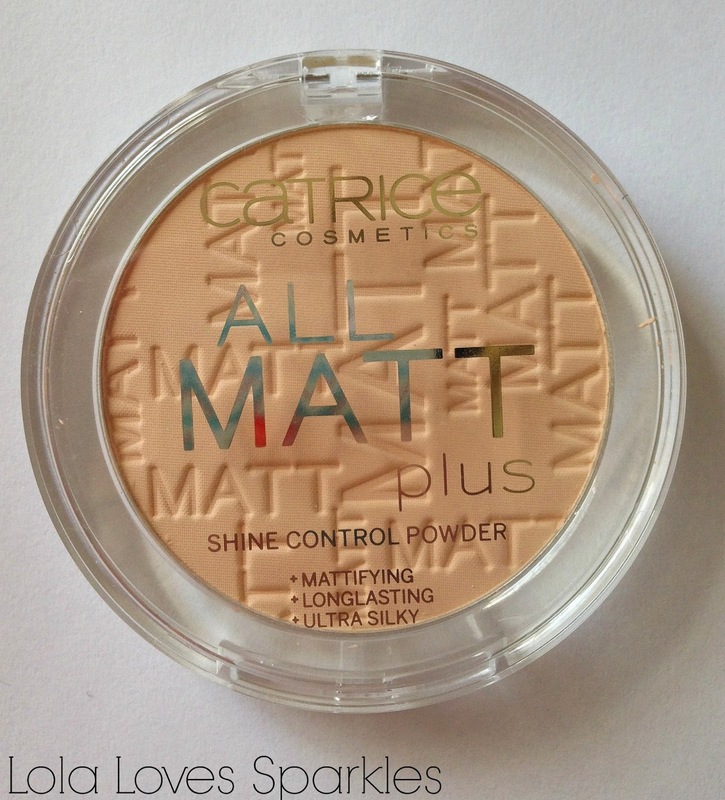 so I decided to get this one instead [since it promised to be mattifying]: All Matt Plus Shine Control Powder. I just love Catrice's packaging and I've never had any problems with them breaking etc [but all the printing on the lid has faded, meh]. 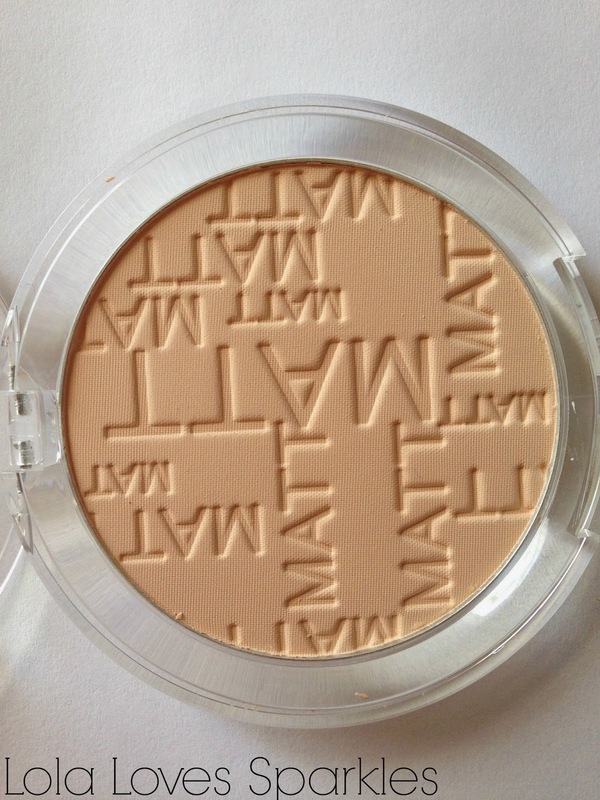 This powder is, as you can see, pressed and embossed - which is quite a nice touch. I have been using this for the past 2 months or so and I've hit pan, but I won't repurchase this powder - especially if I manage to get hold of their waterproof powder. 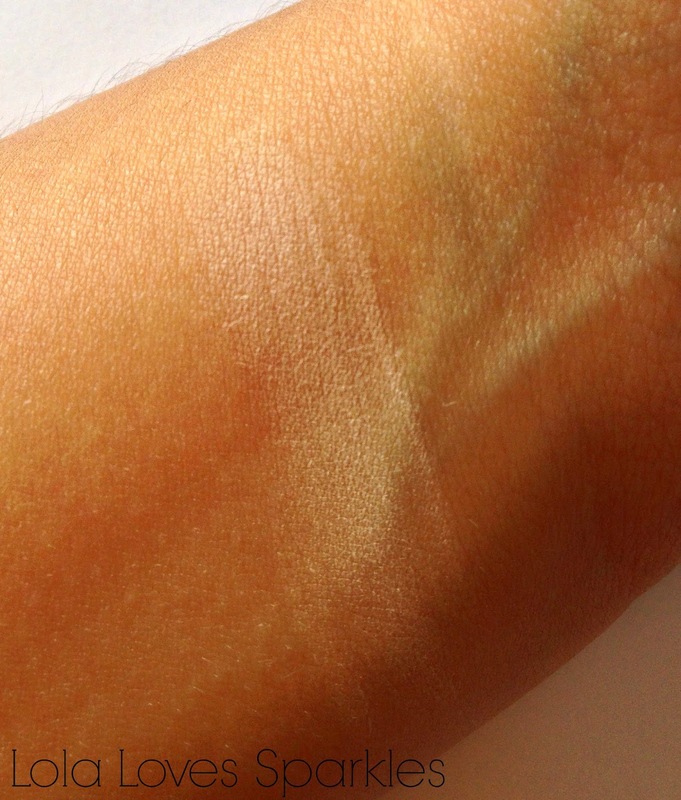 I use this powder daily for university [I've run out of my beloved NYX Set it Don't Fret it Powder - read my review HERE] since I don't really care about looking da bomb there lol. But if I'm going out I definitely use a different powder. Which powders do you recommend?